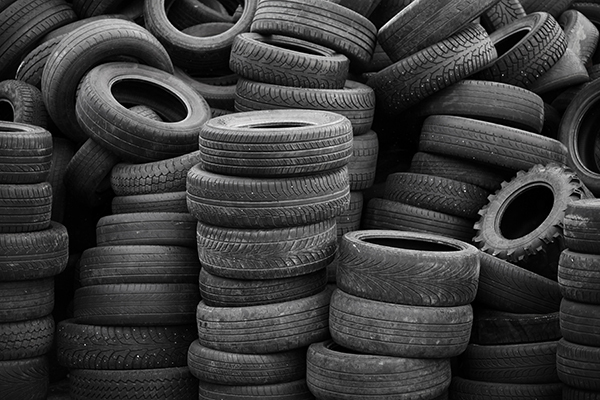 We take worn or damaged tires and tracks off of your hands and complete the recycling process. No size is too big or too small. And we offer pick-up options. Less hassle for you, less waste for the environment. Contact us for pricing and for more information.